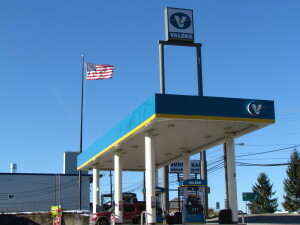 Countywide Petroleum – Branded distributor for BP, Citgo, Clark, Exxon, Marathon, Sunoco and Valero. 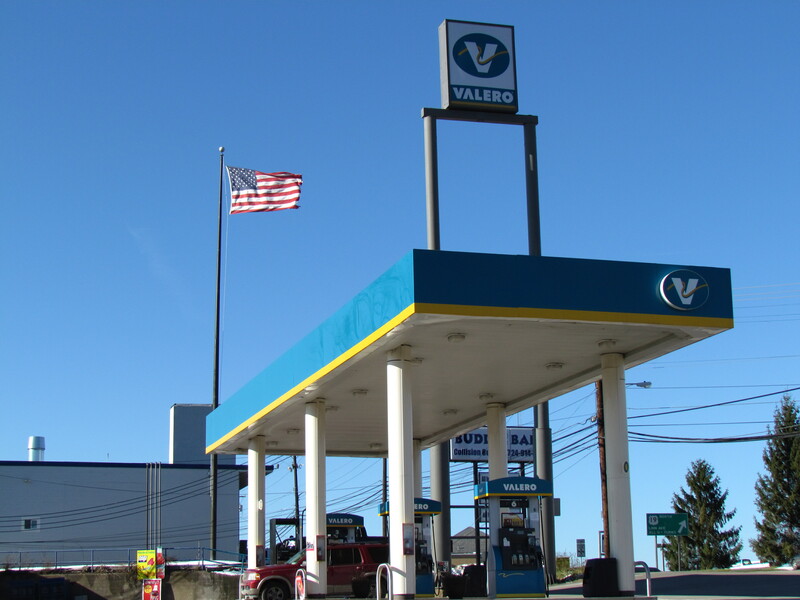 Countywide Petroleum Company is a leading motor fuels distributor, partnering with BP, CITGO, Clark, Exxon, Marathon, Sunoco and Valero to supply petroleum products to retail outlets and commercial accounts to regions of Pennsylvania, Ohio, Kentucky, West Virginia and Maryland. Countywide Petroleum strives to not only provide its customers with quality products at the best price, it draws upon its years of experience as a distributor of petroleum products, as well as its ownership/operation of convenience stores, to better provide value added service to its customers. Through its relationship with multiple branded an unbranded suppliers, Countywide Petroleum possesses the ability to specifically tailor supply programs to fit your particular needs.